Tribal World Outlet at Terminal 2, BIju Patnaik International Airport. New opening of Tribal World Outlet at Terminal 2, BIju Patnaik International Airport. 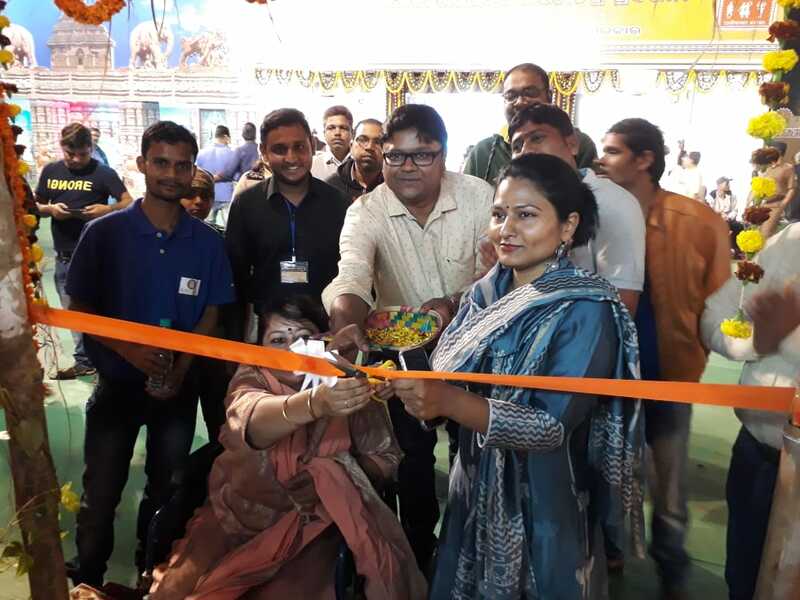 Ms. Mansi Nimbhal, Managing Director(TDCCOL) inaugurating Tribal World Stall on 26th January 2019. Solid Brass Ganesh Statue added to our Store in the month of October. 1. Solid Brass Budha Sculptures newly added to our store. Tribal Development Co-operative Corporation of Odisha Ltd.